Company News - Shenzhen Consnant Technology Co., Ltd. 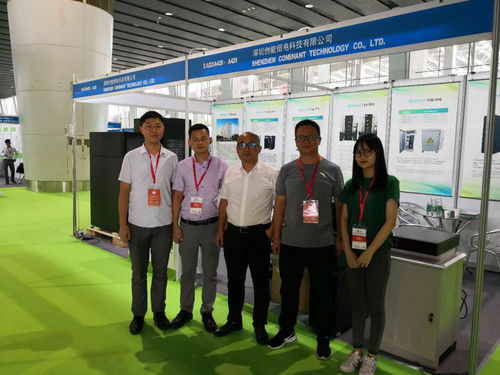 The Power China 2018 Exhibition is finished.In this exhibition we learned a lot of technology thing and met a lot of people.We are always learning and making progress.We look forward to cooperating with you. 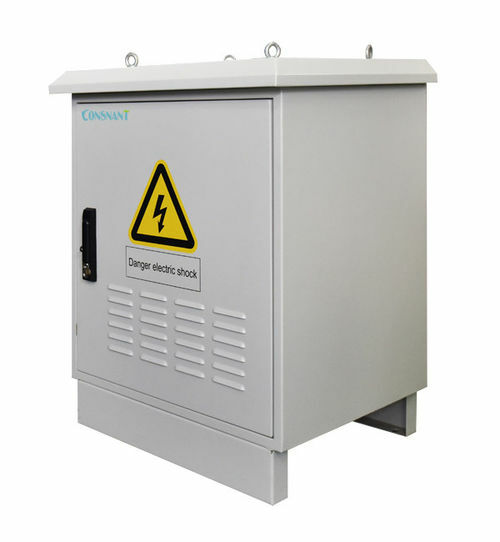 China Good Quality UPS Uninterrupted Power Supply Supplier. Copyright © 2017 - 2019 upsuninterruptedpowersupply.com. All Rights Reserved.